Valentine’s Day is just a few days away, and the best South African casinos online have just the best slots to keep you company. 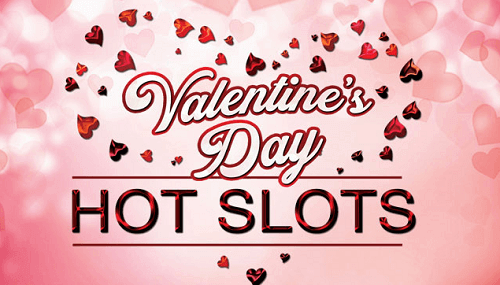 We have compiled the best Valentines slots games with amazing payouts to play throughout this month of love. Who knows, perhaps you could be cuddled up with stacks of cash or boost your pocket to spoil your loved one on the 14th. Read on for our top picks of February slot games. This is one of the most played online slots games in South Africa. Burning Desire is a Microgaming slot which plays like a classic slot. It features five reels and 243 ways to win. So why not quench your thirst and try the slot game online at our highly recommended South African casinos? 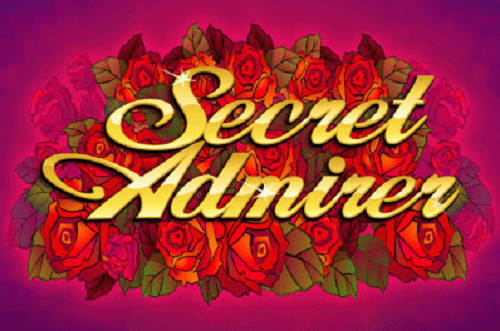 The Secret Admirer slot game is a bit similar to Burning Desire. It has a sultry and romantic feel. Expect diamonds, chocolates, roses, colognes and more on the reels. If you hit a winning combination you could pamper yourself or be someone’s secret admirer by gifting them with chocolate, roses and more. Secret Admirer has bonus and free spins rounds. 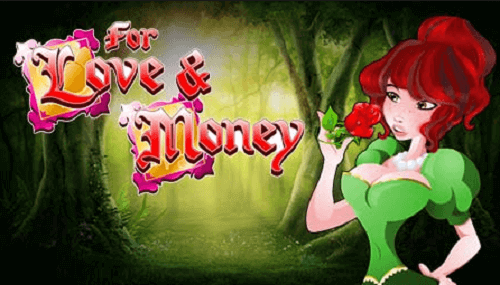 If you’re more for looks and big payouts, then Love and Money is your go-to-slot. It features very beautiful and colourful graphics to take you on an amazing romantic atmosphere. On the 5 reel, 15 paylines slot, SA players will find flying arrows of Cupid, singing birds and strolling couples. DR Love on Vacation is another top Microgaming slot, a sequel to Doctor Love. The 5 reel, 20 pay lines slot is based on a Doctor’s vacation in Hawaii. It features a cute and colourful theme with surfboards, suitcases, martini glasses, the doctor himself and other stuff relating to a vacation. Well, maybe this is a slot you want to play when you’re on a tropical baecation?! Another popular slot game by Microgaming. However, this one is not a sweet but thrilling, dark and very romantic slot. 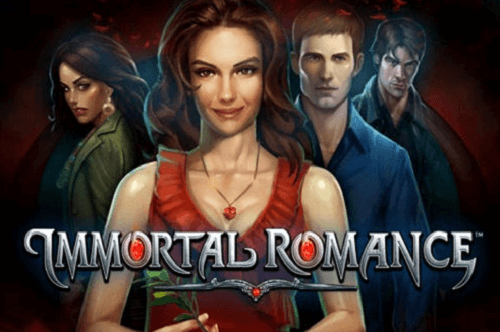 Just like the movie, the online slot revolves vampire romances. It features 5 reels, 243 ways to win and amazing graphics. Expect a lot of multipliers and bonus round!